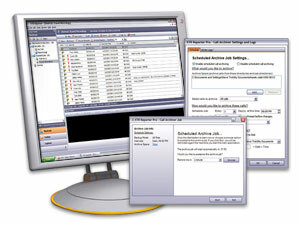 The Oscom 114 Audio Gateway is a 4 port version of the Oscom 110 and is teamed with Back Office & Call Manager software. 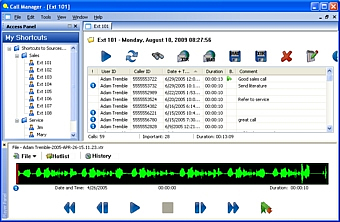 Simply connects in parallel with Digital PBX’s telephones and plugs into the USB connector on a PC./Voice Server — usually located in the company communications room. Using Oscom’s “True Digital” technology, Oscom 114 stores conversation in the same high quality format as your digital telephone, ensuring excellent sound quality. The Oscom 114 Audio Gateway is a 4 Port USB device that comes complete with Back Office and Call Manager applications software as a complete Telephone Call Recording solution. 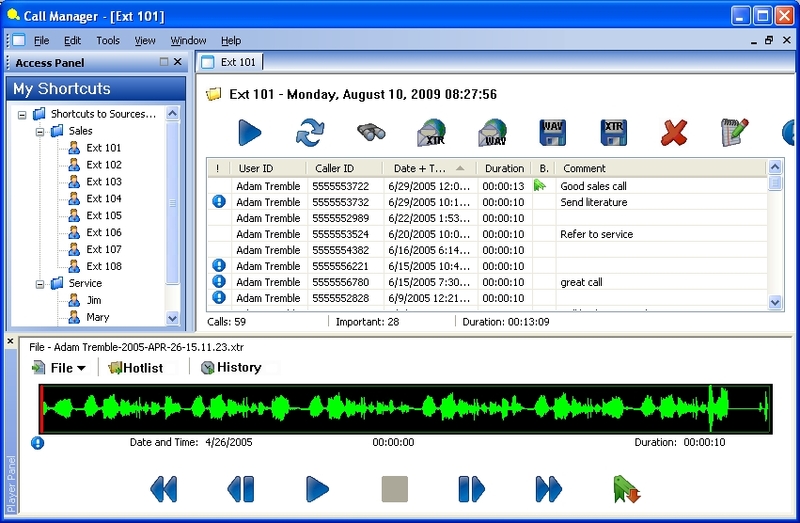 The Oscom 114 Audio Gateway Telephone Call Recording System will work with the Oscom 110, Oscom 1116, Oscom 110 Analogue (Universal Adapter), Back Office Analog02, Back Office Analog04 and Back Office Analog08 devices, when combined into a large Telephone Call Recording Solution using Call Manager and Back Office Software on a Dedicated Host Recording P.C. The Oscom 114 Audio Gateway is shown as the “Oscom Digital I/F” in this diagram.